My children love fruit – especially oranges – and we go through a ton of them! Oranges are sweet, easily transportable and loaded with vitamin C to help fight off colds. While they make great snacks, they leave behind a large amount of waste − their peels. What most people don’t know, however, is that orange peels have a number of beneficial household uses as well! So the next time you go to toss those peels away, consider reusing them instead. Check out my suggestions on the SC Johnson Greener Choices blog for a few ideas! 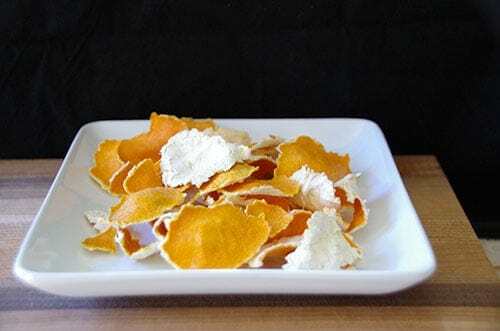 What do YOU do with your leftover orange peels?